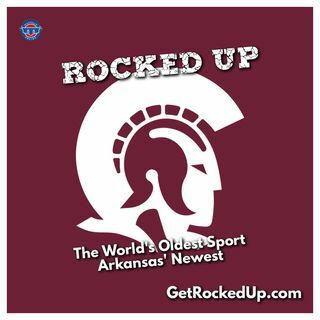 Follow the University of Arkansas at Little Rock as it starts up a brand new sport in a place that hasn't seen major college wrestling in half a century. Rocked up follows the fledgling wrestling program as it begins from scratch with a start date of November 2019. Produced by the Mat Talk Podcast Network.